We are seriously nuts when it comes to cars and anything automotive related. 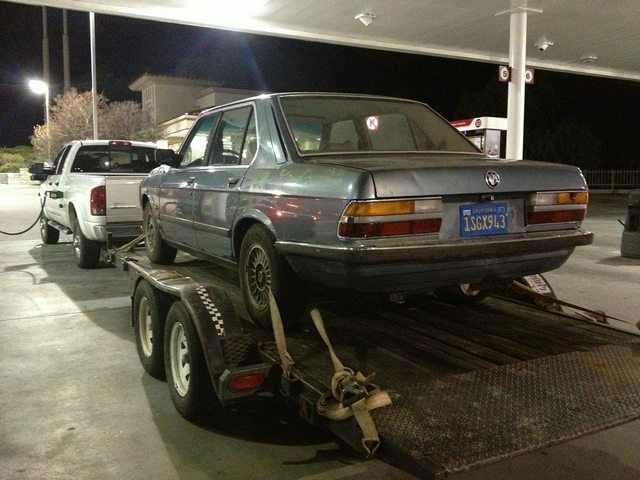 So when John B. contacted us about an e28 car just sitting in his backyard, we were more than excited. We were sent photos of it, and right away, we knew we had to save it. 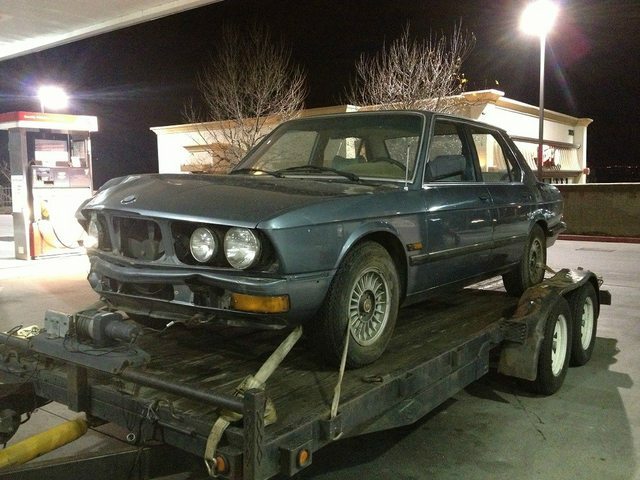 What we ended up with was a European spec e28: slick top, manual windows, and a stock M20 2.0 engine with a four speed. Okay, so maybe that doesn't get your gears spinning. However, what we have planned for this car is going to be great, and it is definitely a build worth following. If you know CAtuned, you know that we can't leave well enough alone. 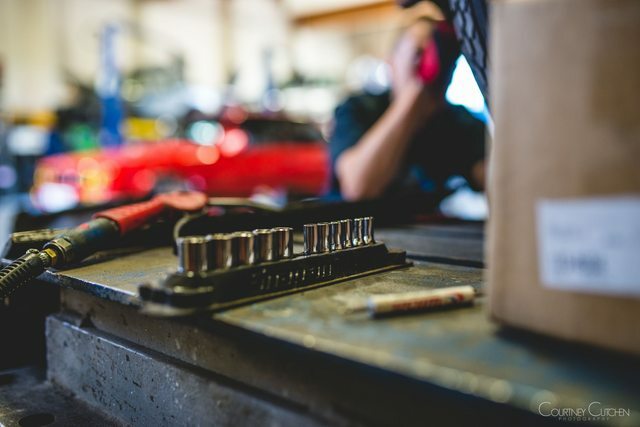 Without further delay, the purpose of this blog entry is to introduce you to the car! From now on, you will be seeing regular updates on Dustin's e28, which will eventually be built up to something very exciting. This project is more of a mission to save a car that otherwise would have continued to rot away. Letting the car sit as a backyard decoration was not something that we were about to let happen. That said, we recommend that you stay tuned in the months to come, as we assure you, this car will be nothing short of awesome.